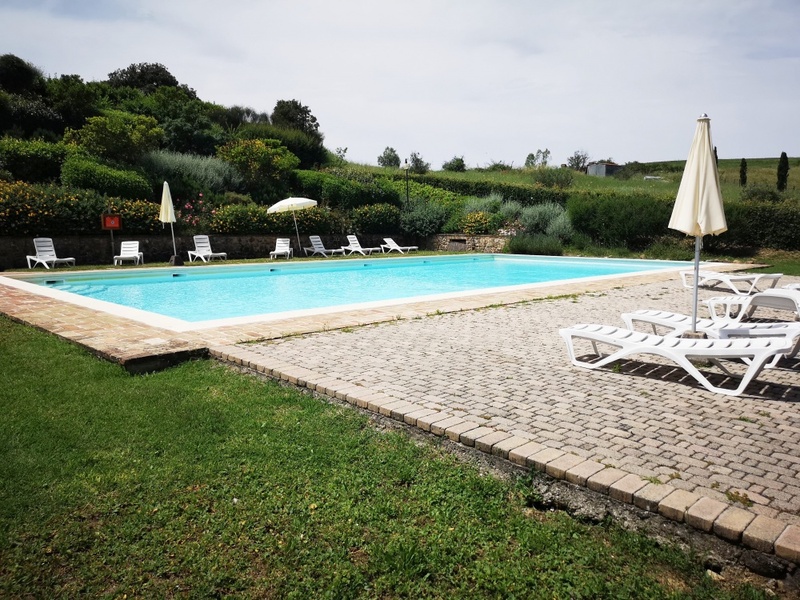 We are pleased to offer our customers the exclusive sale of this beautiful apartment with a large private garden, shared swimming pool, car parking and stunning panoramic views. 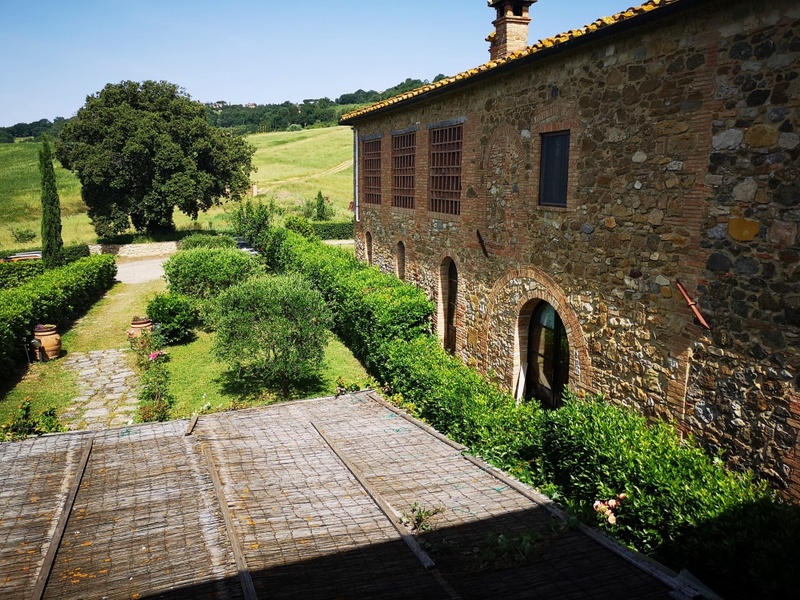 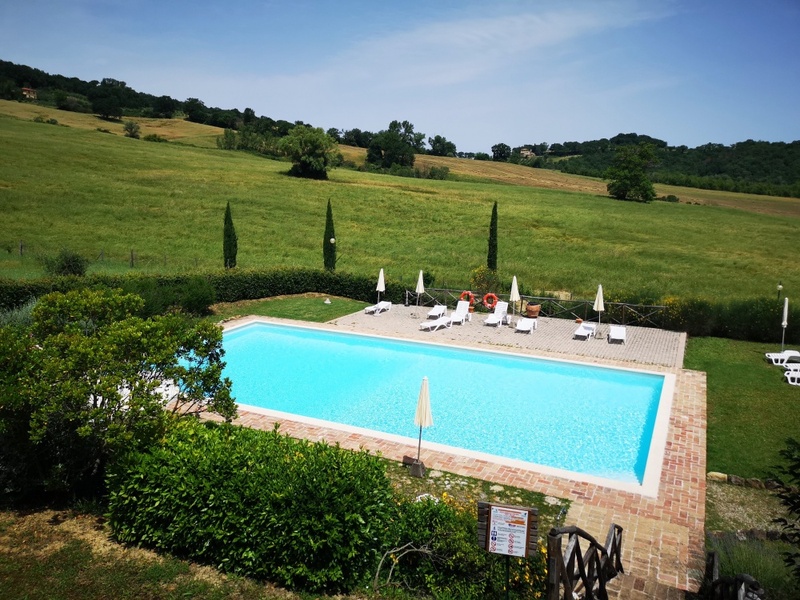 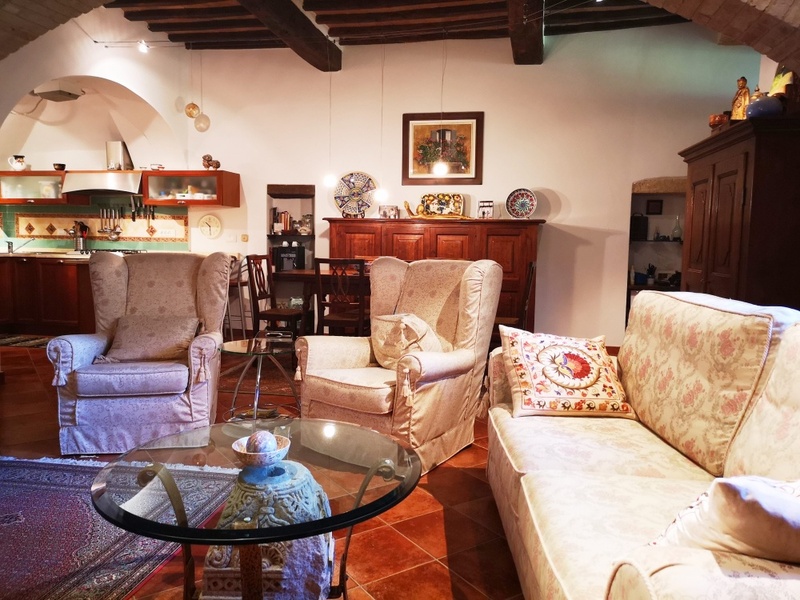 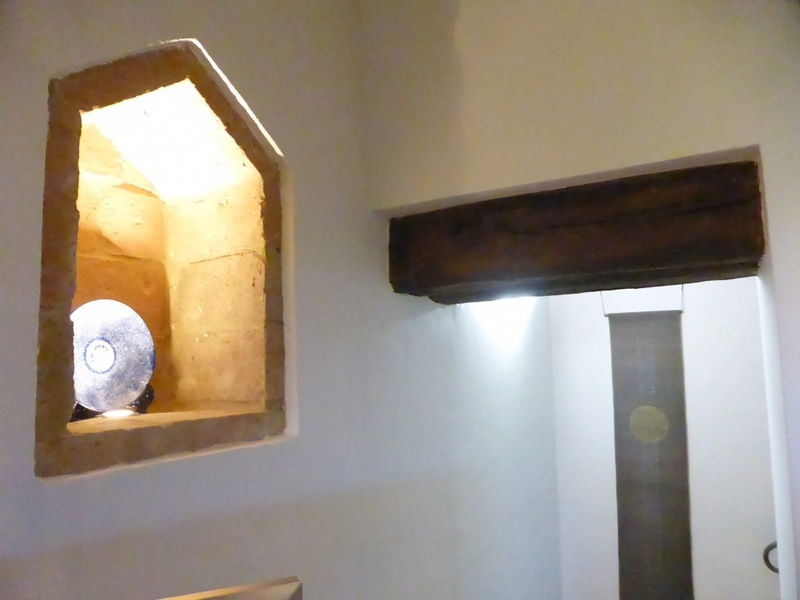 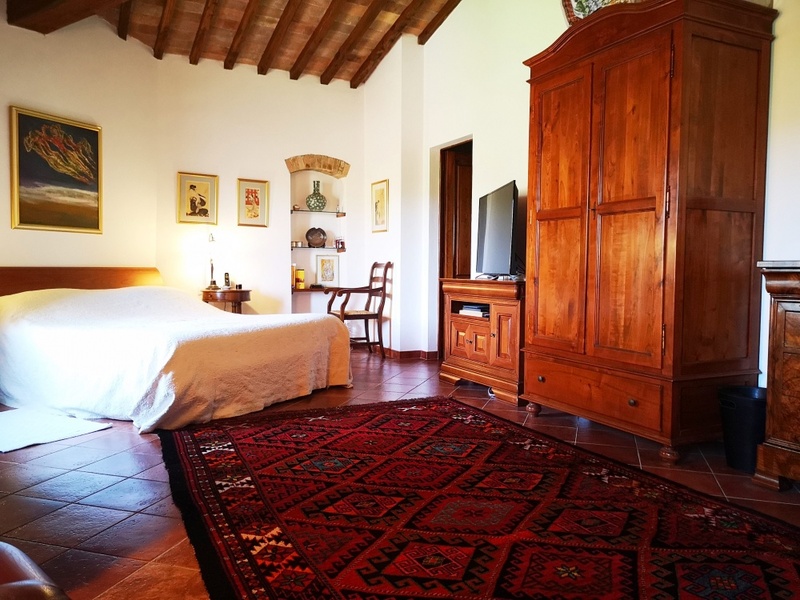 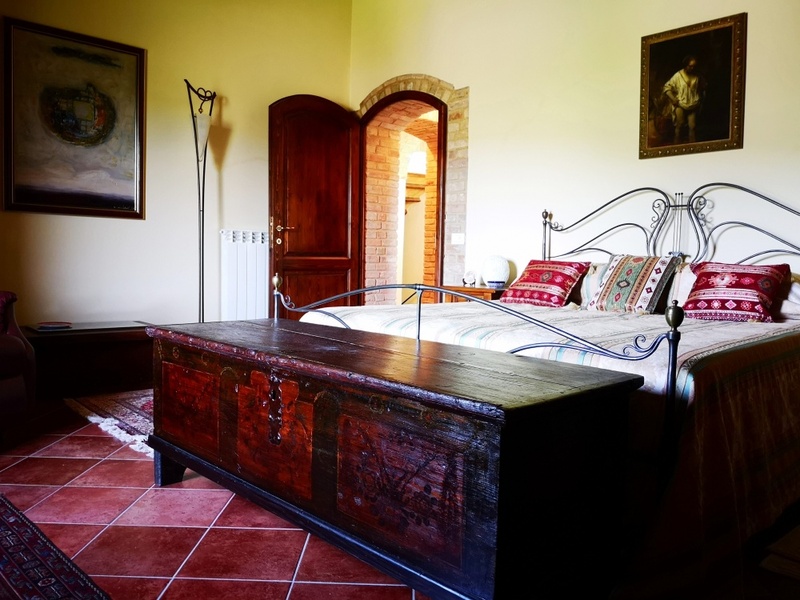 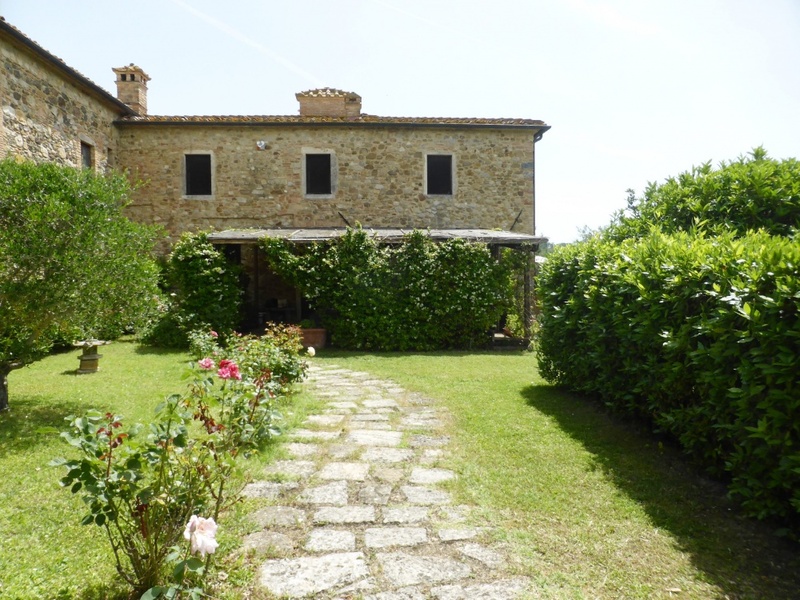 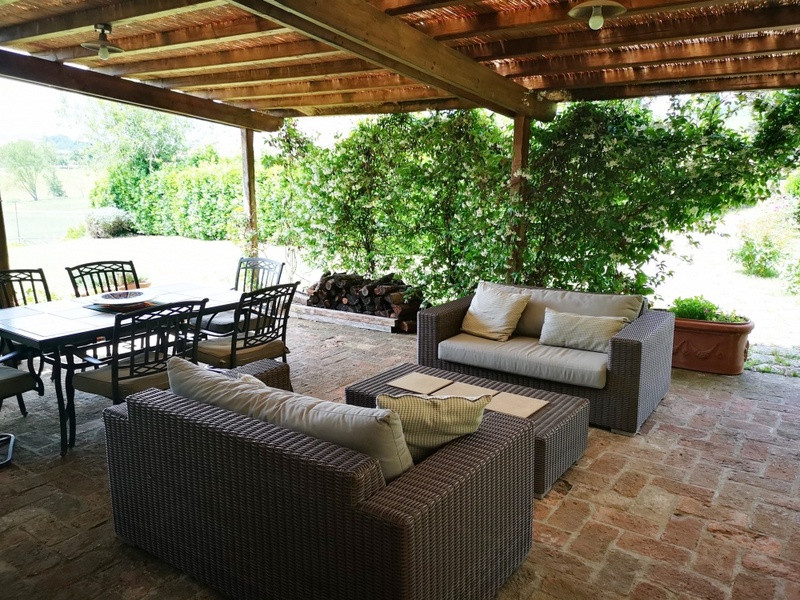 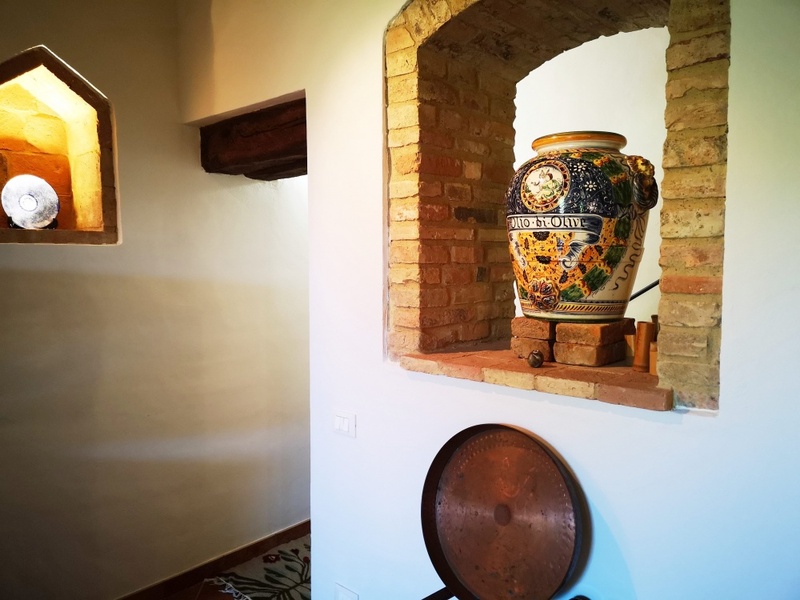 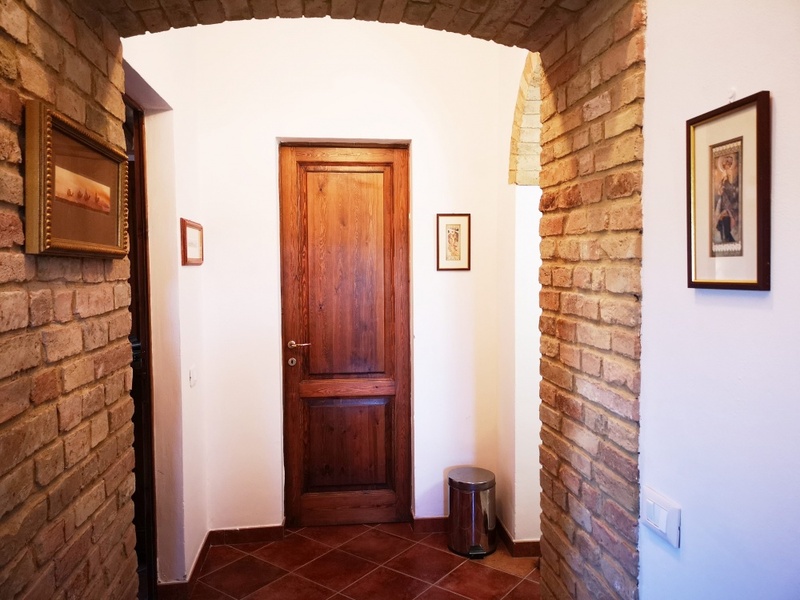 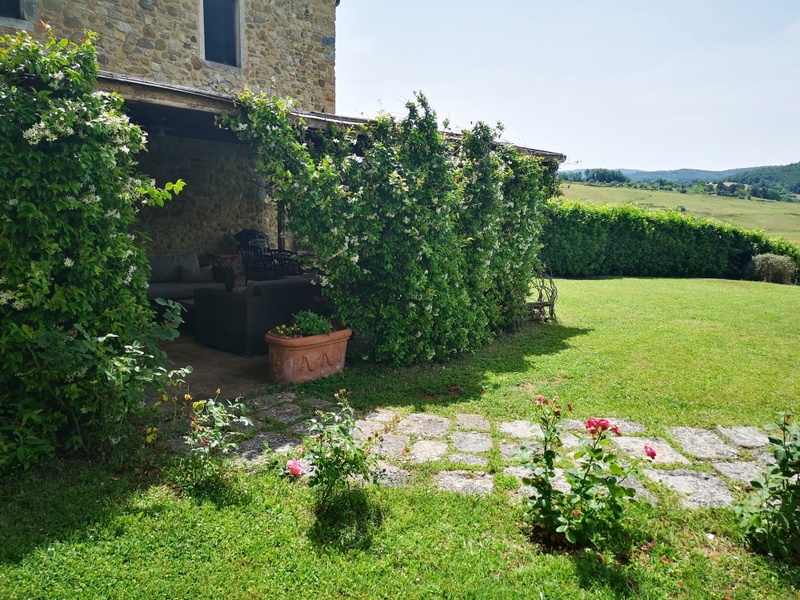 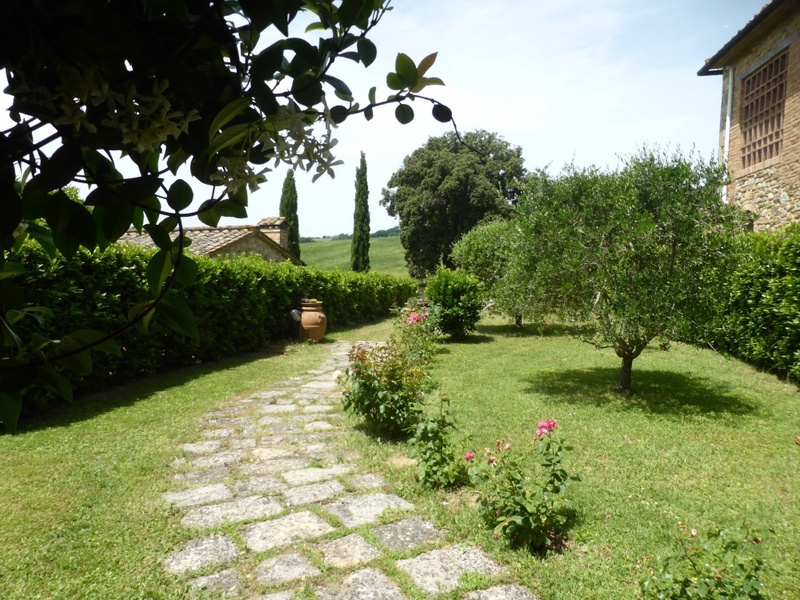 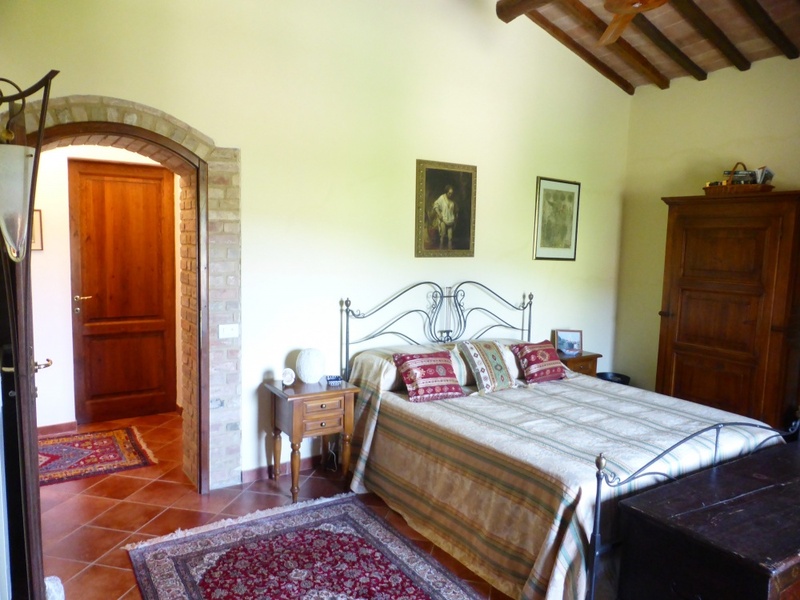 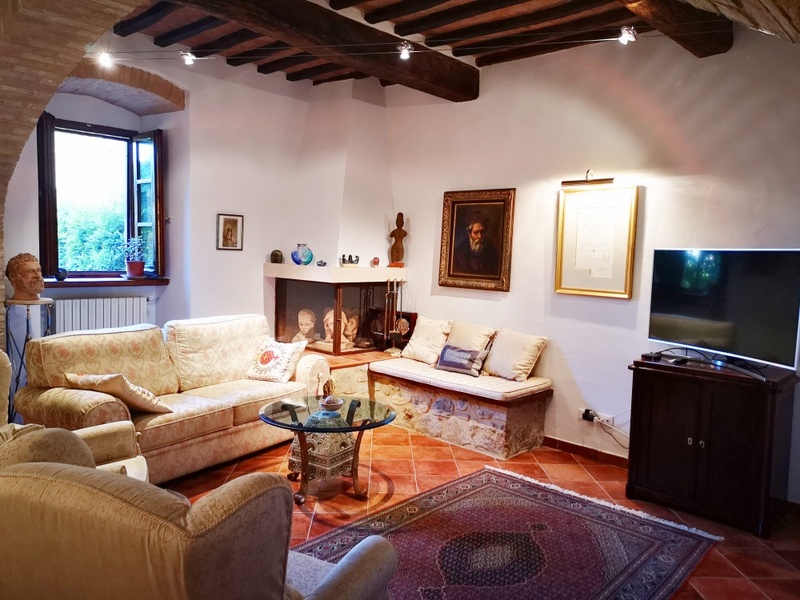 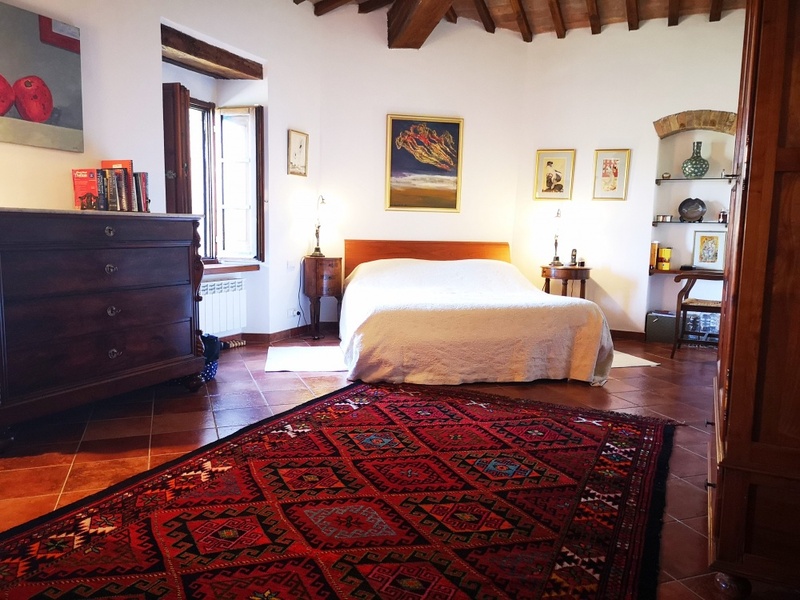 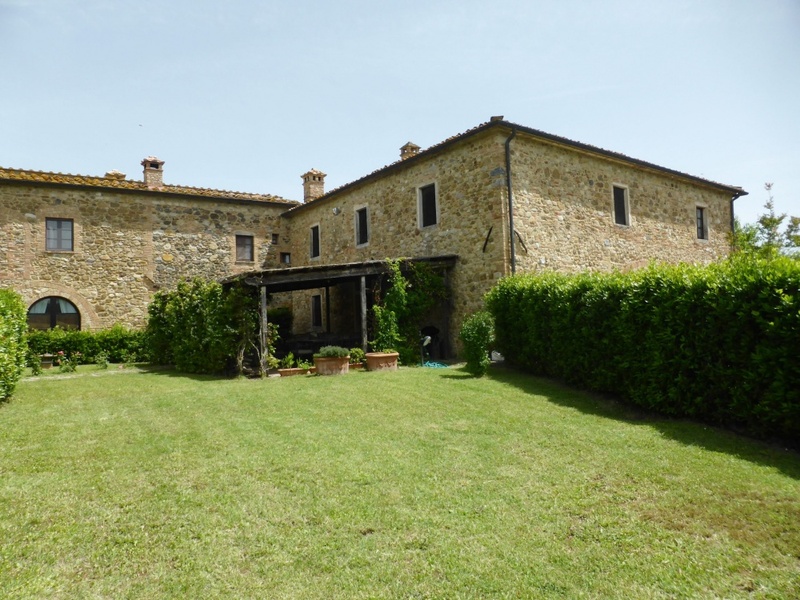 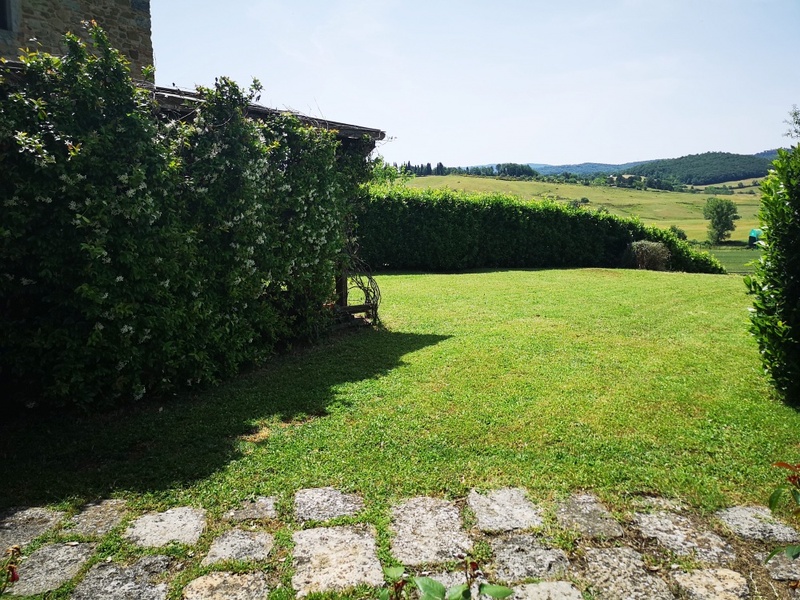 - on the first floor, reached by an ancient stone staircase, we find the master bedroom with en suite bathroom with bath and double sinks, two more bedrooms, another bathroom with shower, storage and hallway. 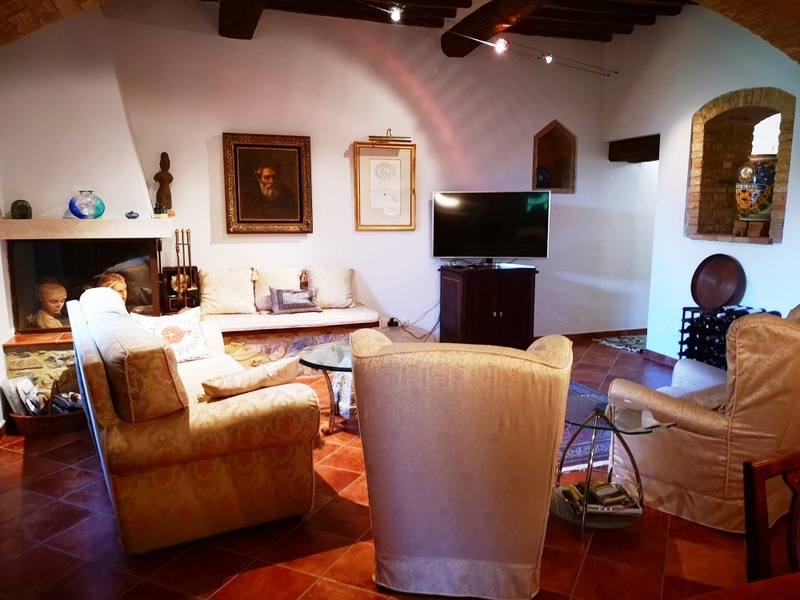 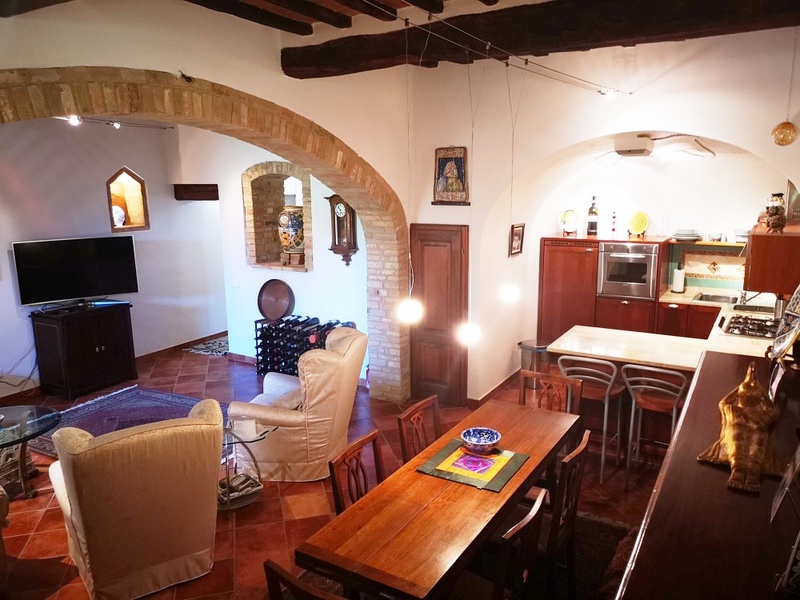 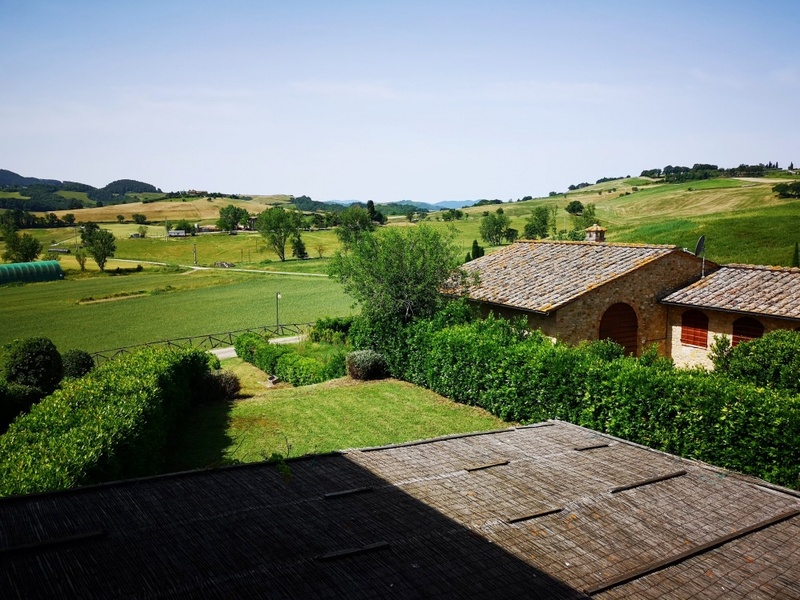 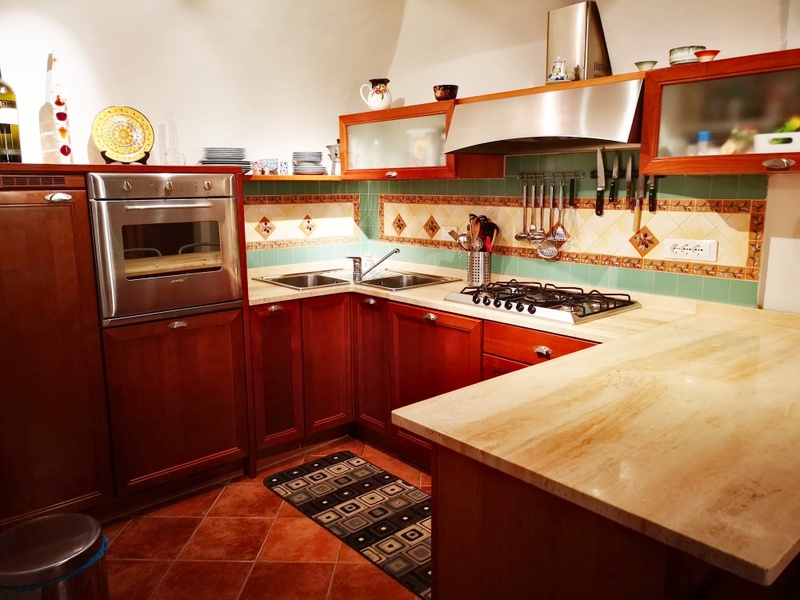 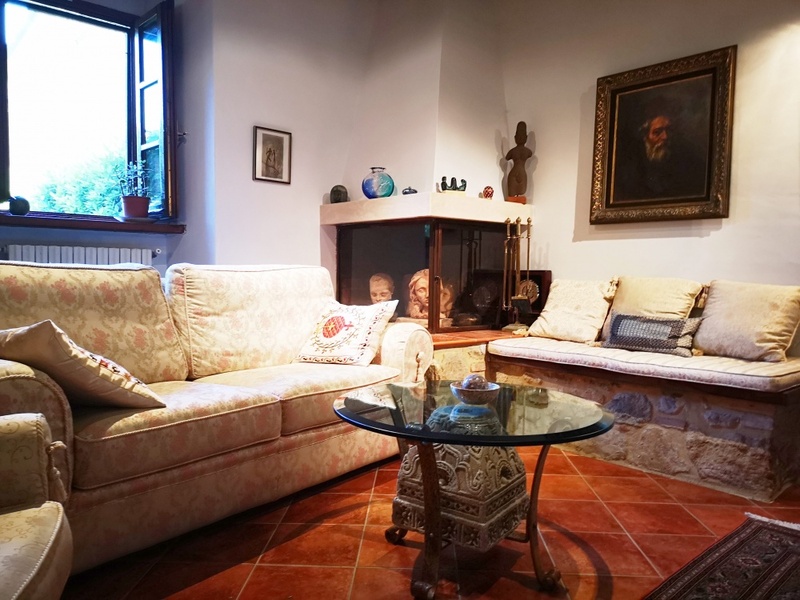 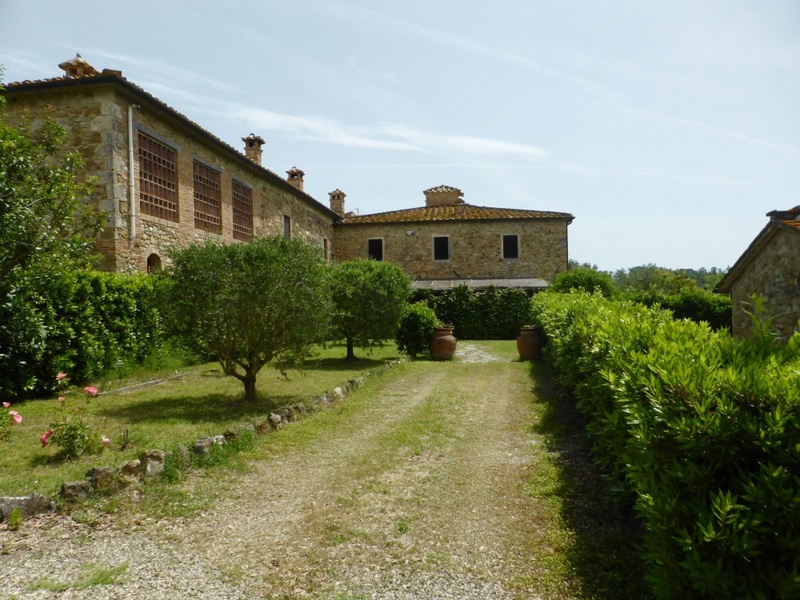 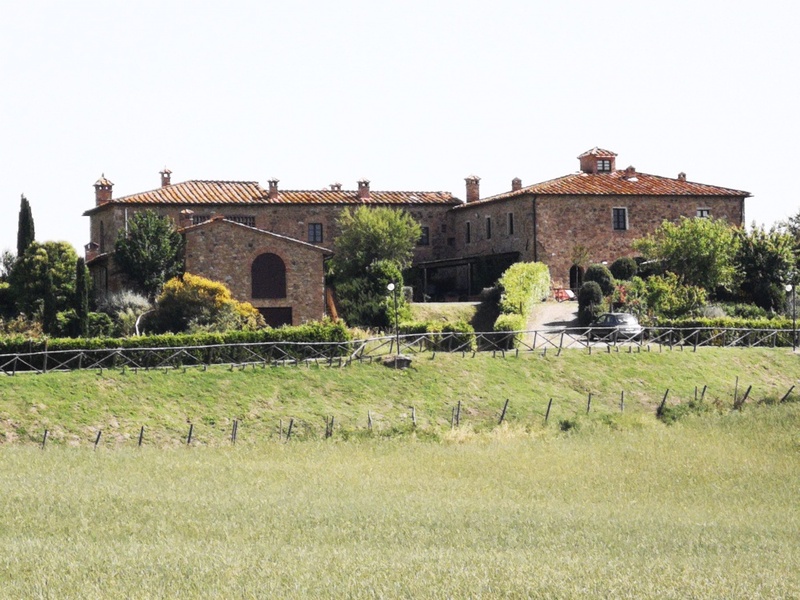 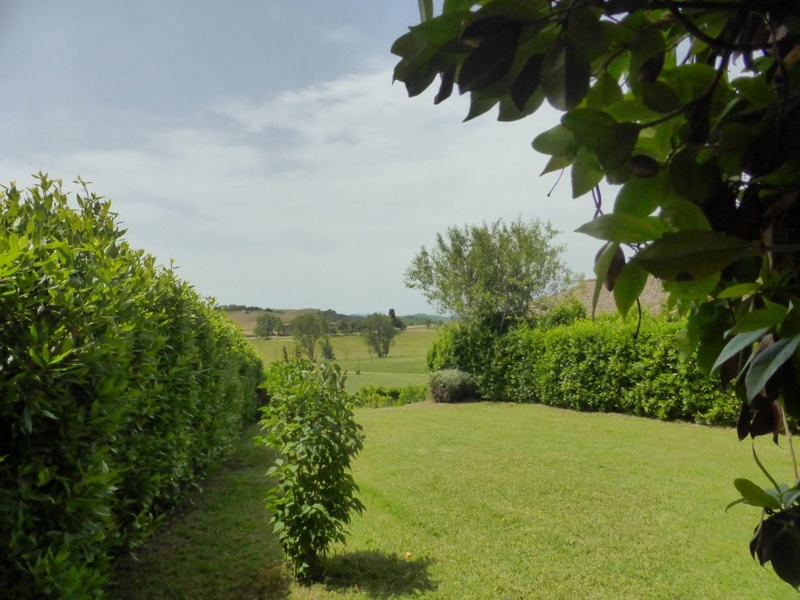 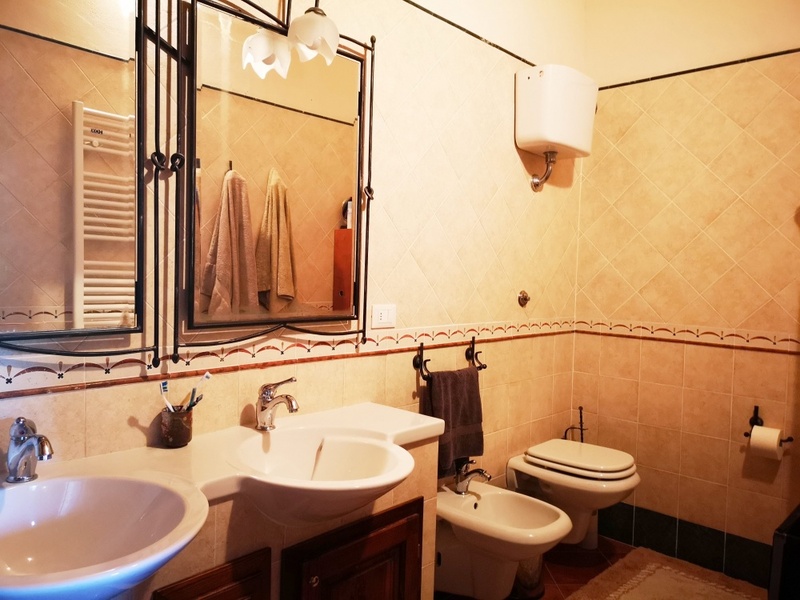 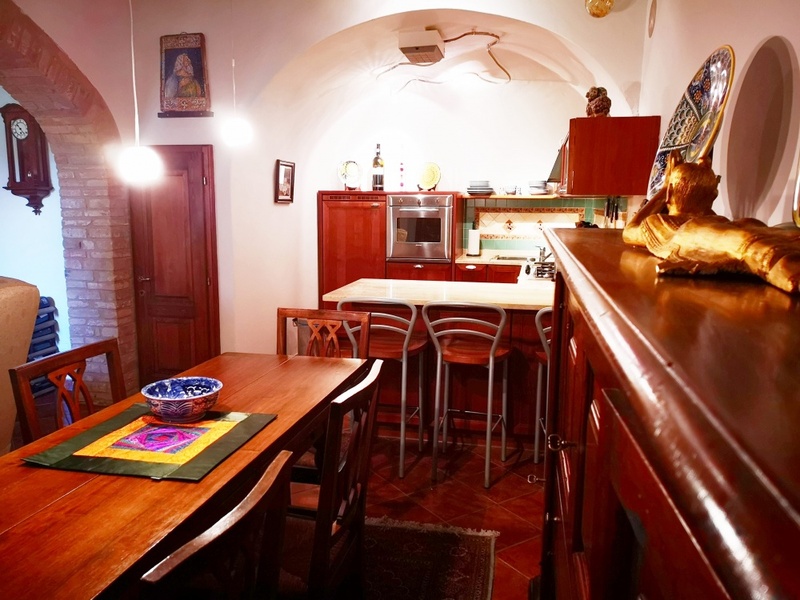 This interesting property, which is part of a charming renovated hamlet consisting of 11 apartments, is equipped with LPG heating system, telephone line and internet WiFi, water supply from the city network and a condominium well. 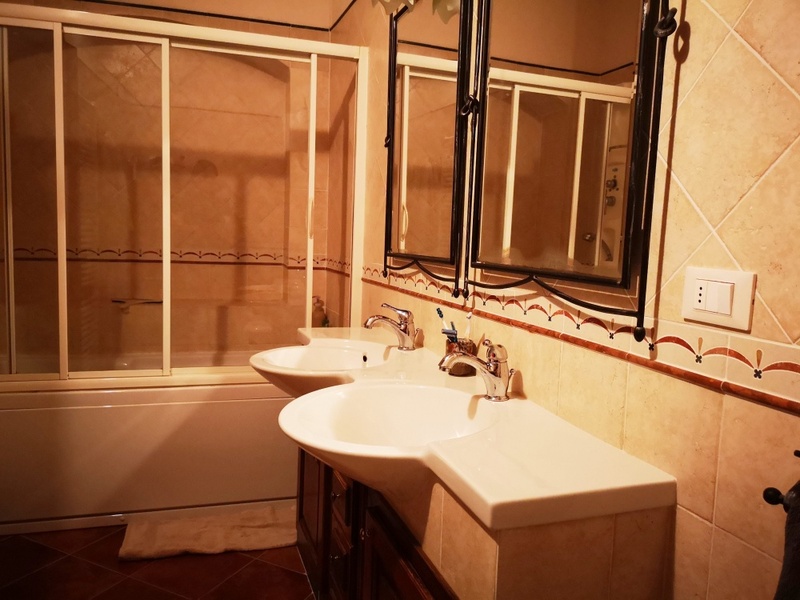 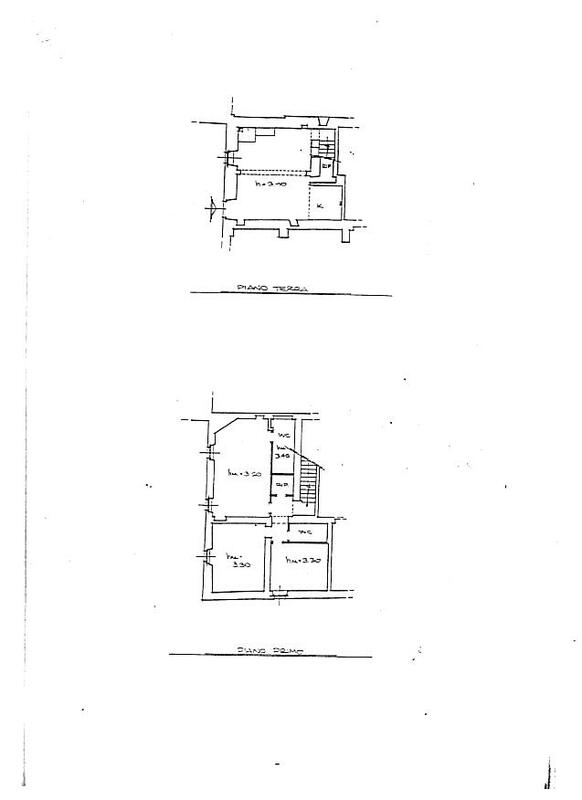 Access is very convenient as the property is reached by a very short stretch of gravel road.